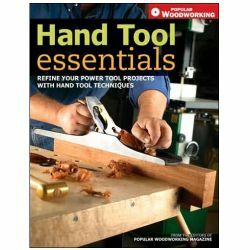 There is much to consider when choosing a woodworking handplane. 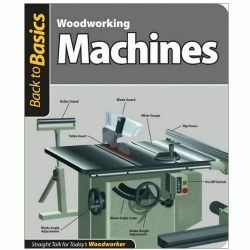 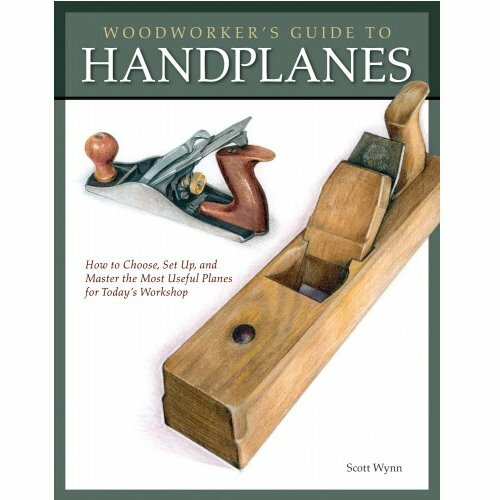 This guide teaches you how to discern the difference between each style of plane, how to select one that's best for your approach to woodworking, how to setup and maintain each of the planes, and lastly, how to make a variety of handplanes. 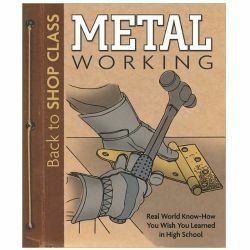 The author analyzes the six core anatomical elements common to all planes, then shows how these elements work. 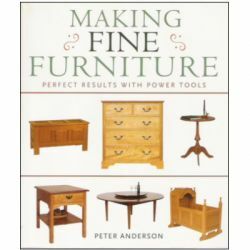 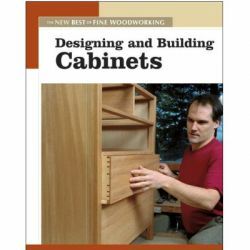 He also evaluates the styles of woodworking planes from various cultures, including Japanese and Chinese planes. 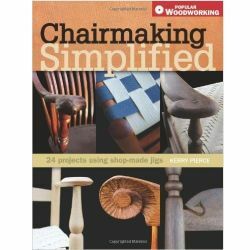 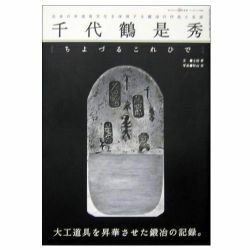 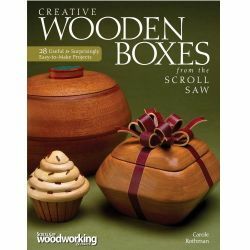 This intelligent book features over 200 photographs and hand drawings that are as technically rich as they are beautiful.